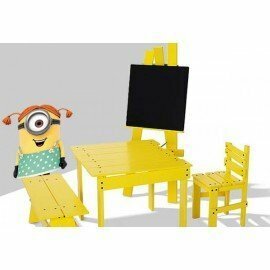 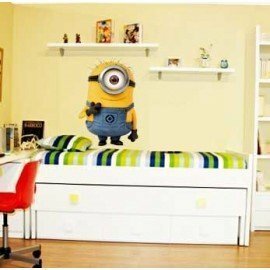 VINILOS MINIONS Hay 12 productos. 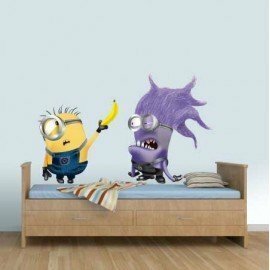 VINILO MINION PHIL Y ANTI-MINION. 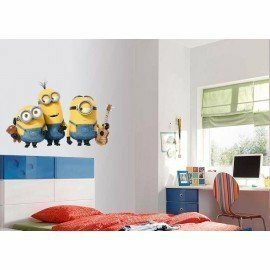 VINILO DECORATIVO DE PARED 3 MINIONS.